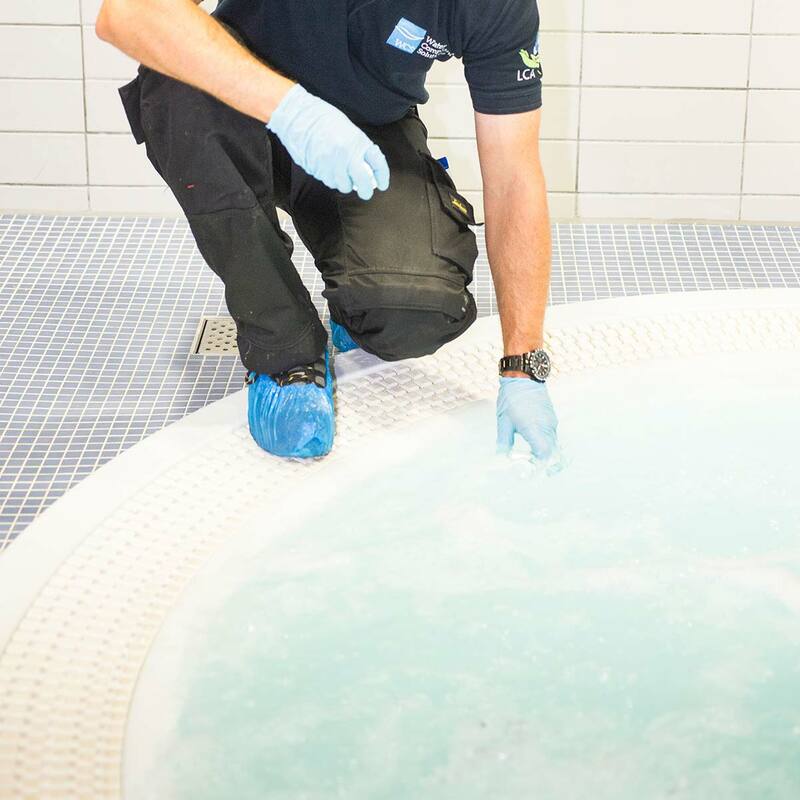 At Water Compliance Solutions our experienced engineers carry out water sampling and testing to ensure you fully comply with British Standards and avoid potential contamination risks. 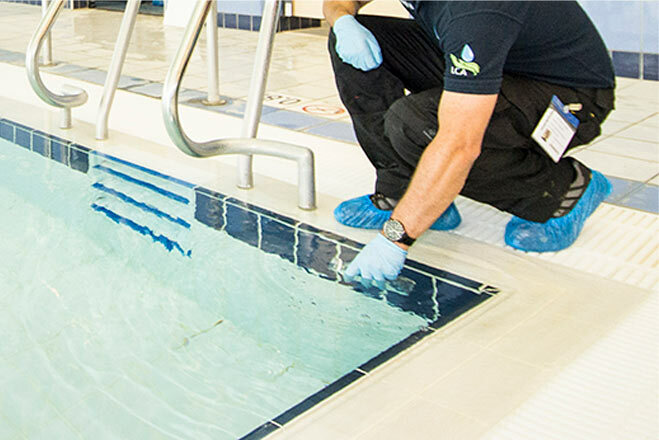 All of our water testing is carried out by UKAS accredited laboratories. 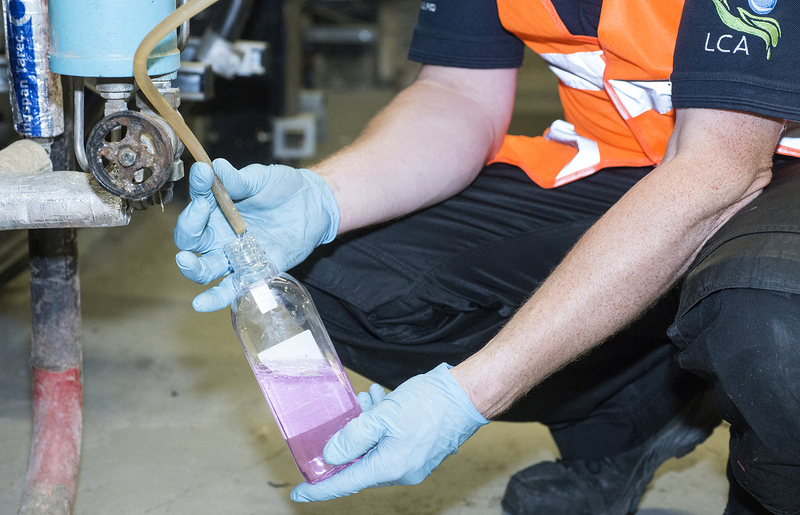 If you, or somebody else at your premises reports water that looks or tastes odd there may well be a problem and it could indicate a significant hazard. 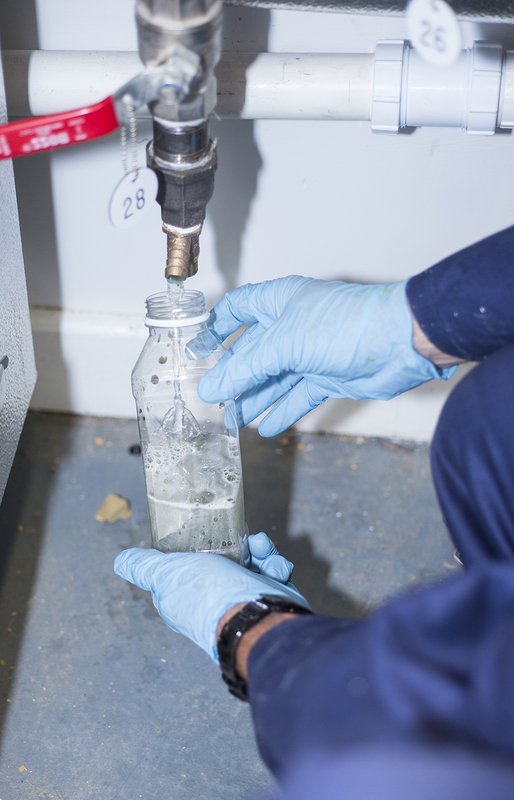 We will carry out metallurgical, chemical and/or bacterial analyses in line with the Private Water Supply Regulations 2009 and put your water system to rights quickly and efficiently. 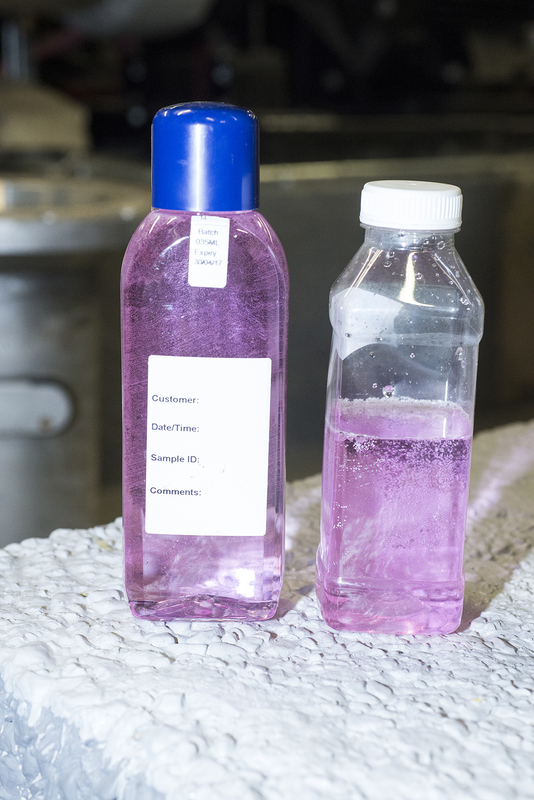 Please call us to discuss or arrange your sampling and testing requirements.